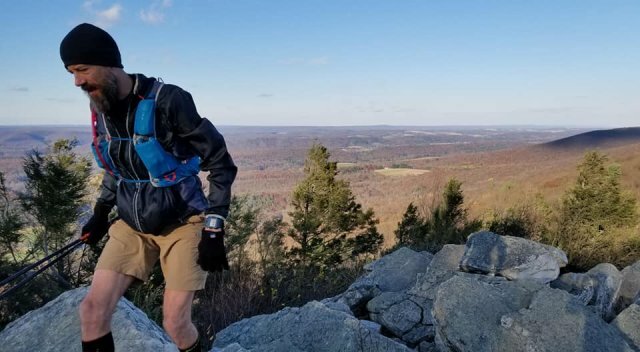 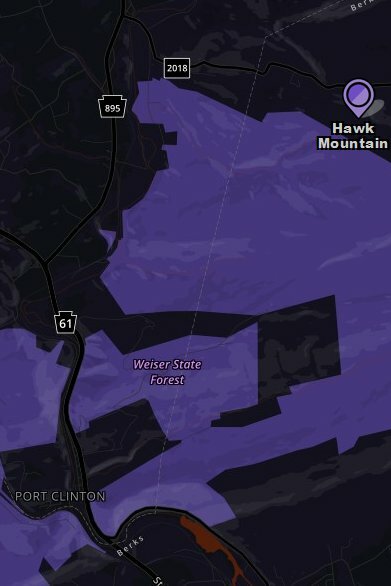 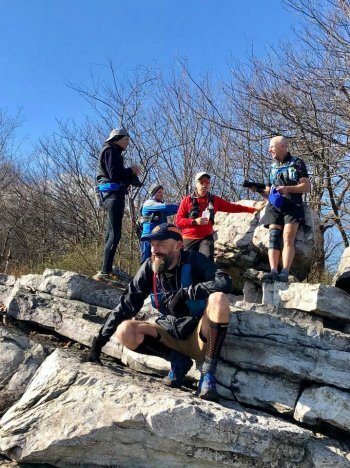 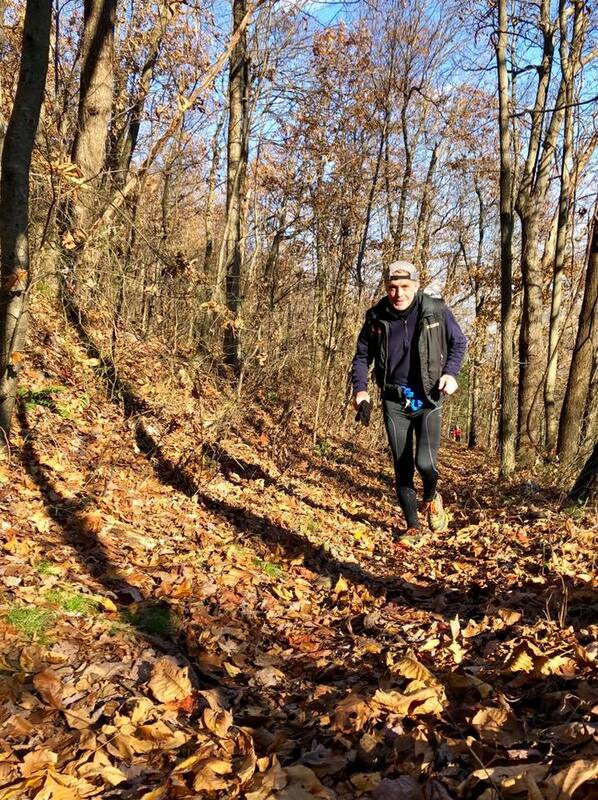 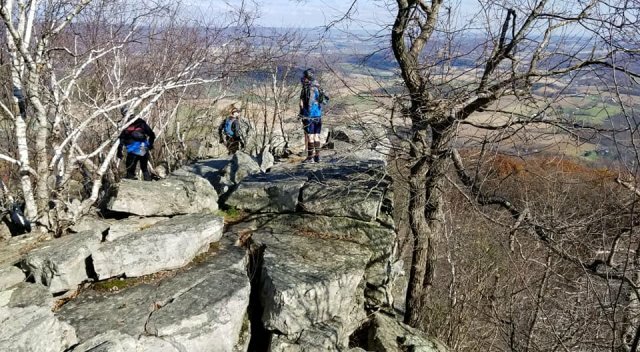 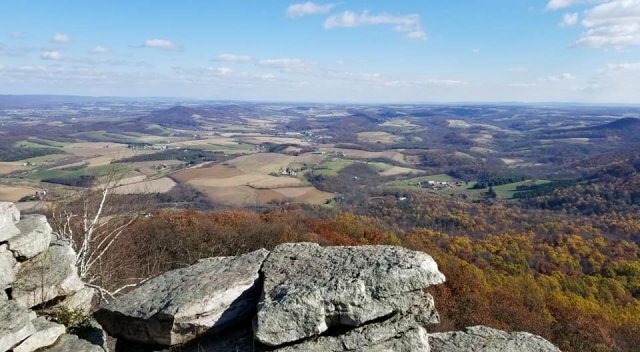 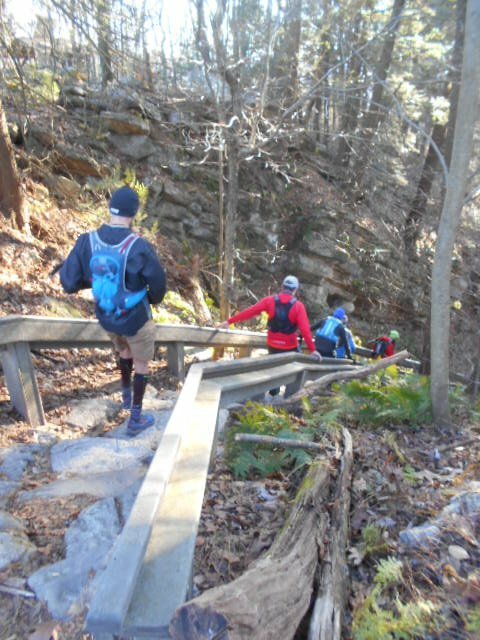 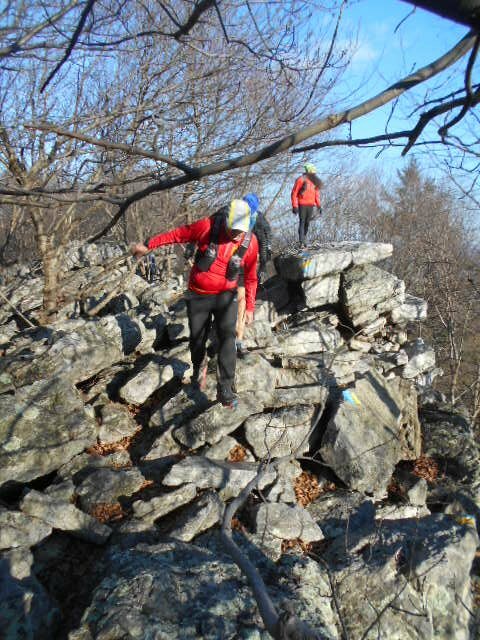 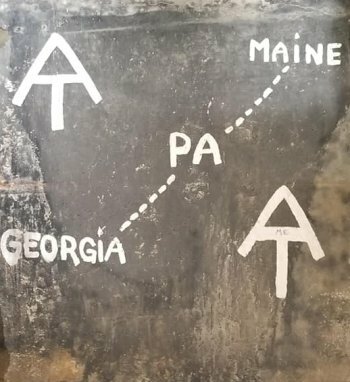 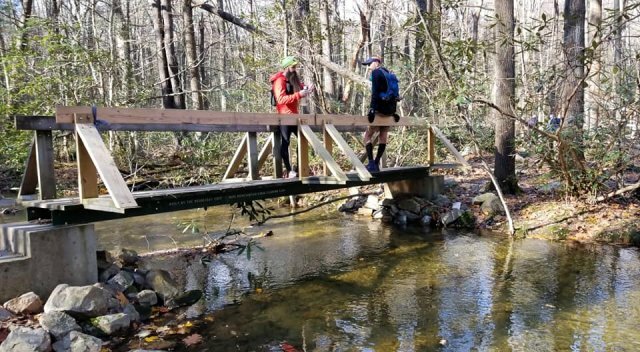 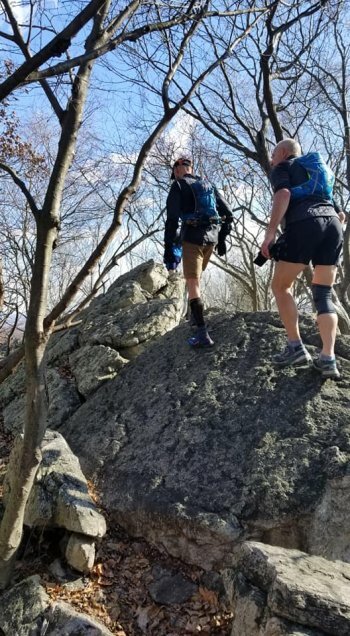 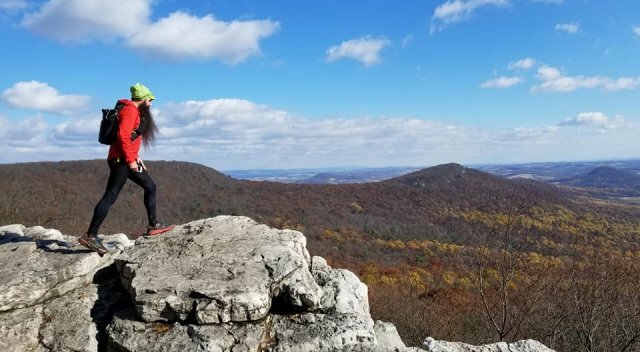 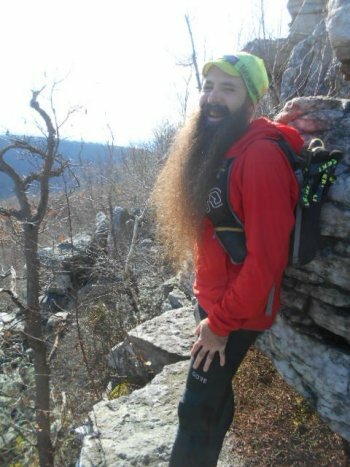 November 10, 2018 - A rocky group run up to Kittatinny Ridge from Port Clinton to Hawk Mountain Sanctuary. 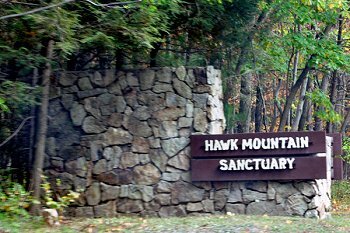 16 species of hawks, falcons, and eagles may be spotted riding the currents south from Hawk Mountain. 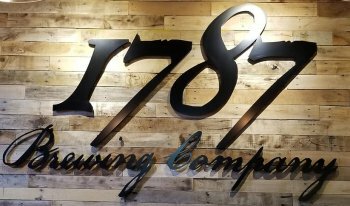 With Ben Mazur, Jeff Calvert, Tom McNerney, George Hollerbach, and Leon Lutz; recovery at the 1787 Brewery in Hamburg!